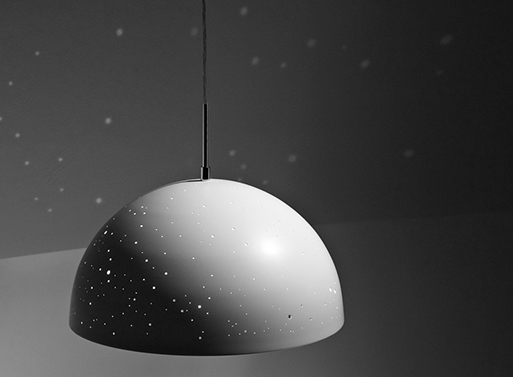 You can choose 4 constellations – spring or autumnal equinox and summer or winter solstice. 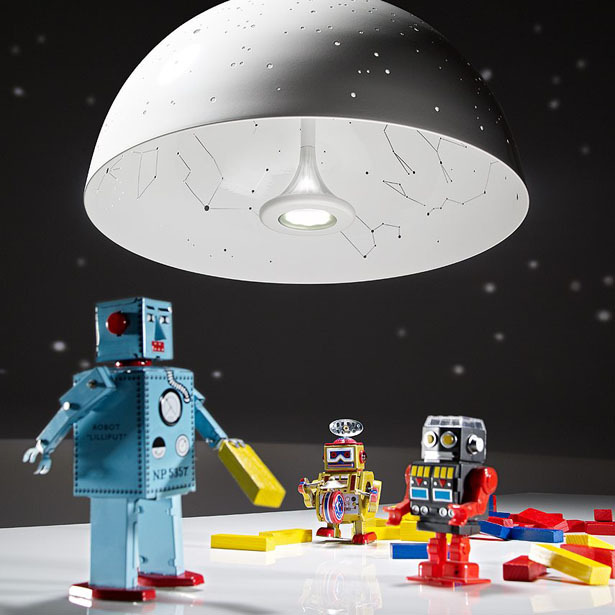 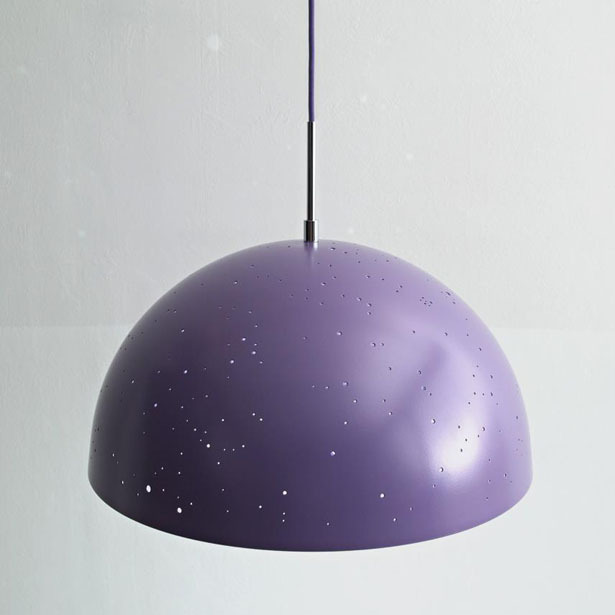 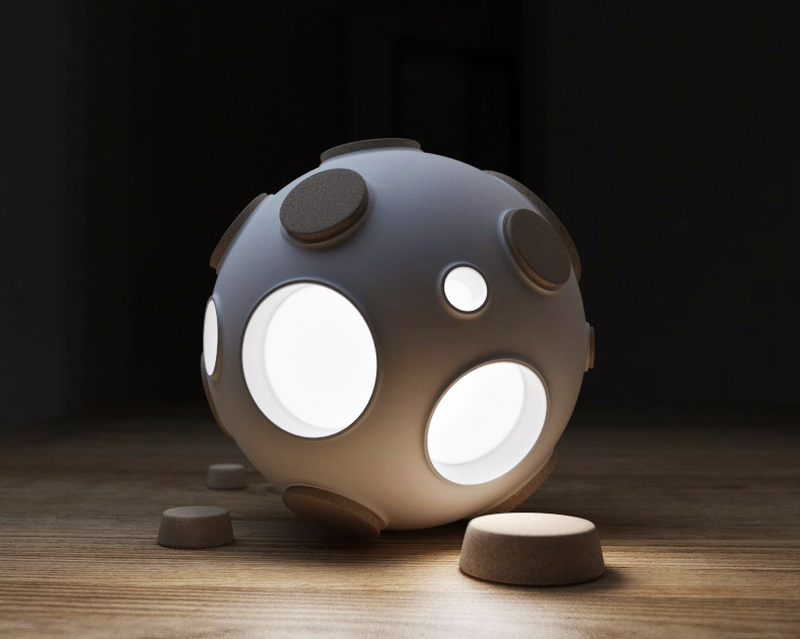 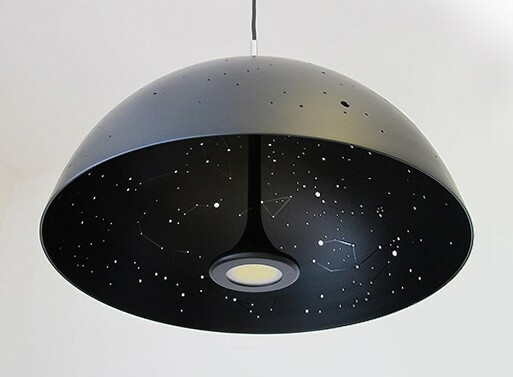 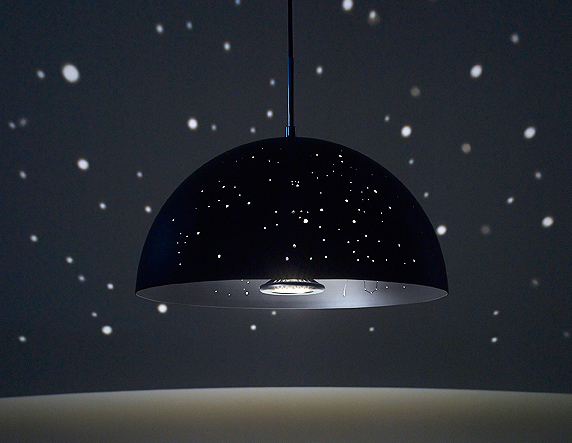 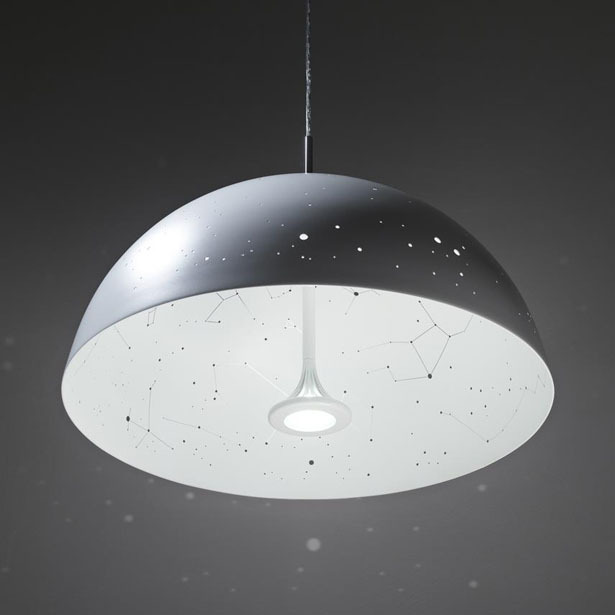 When in use, the lamp projects a magnificent and exact view of the night sky to the walls. 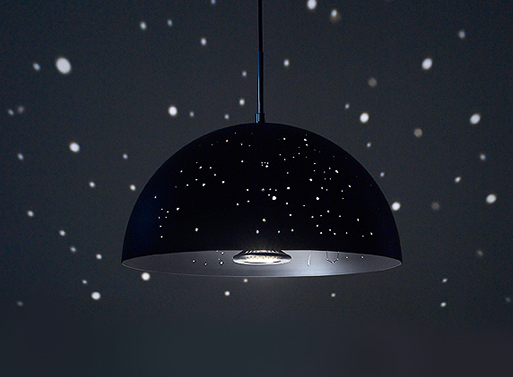 Thin, subtle lines drawn on the inner surface of Starry Light help users in the identification of different constellations. 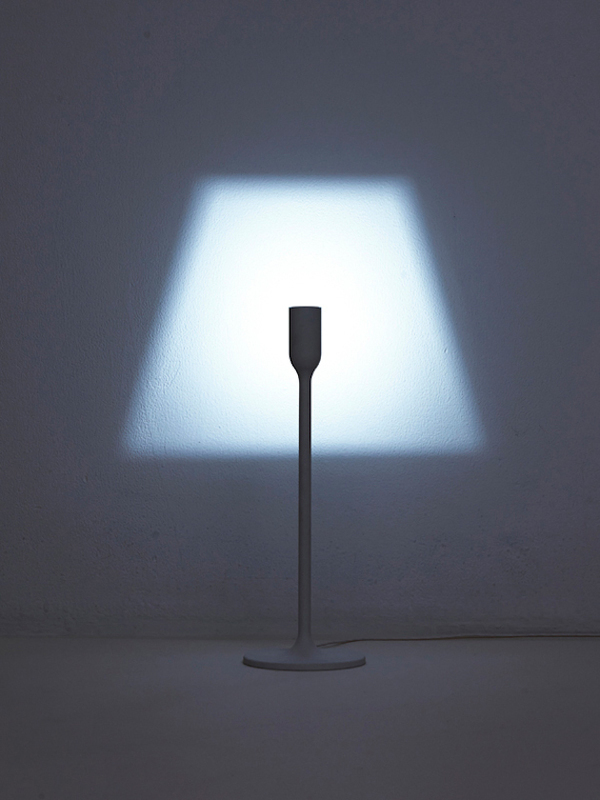 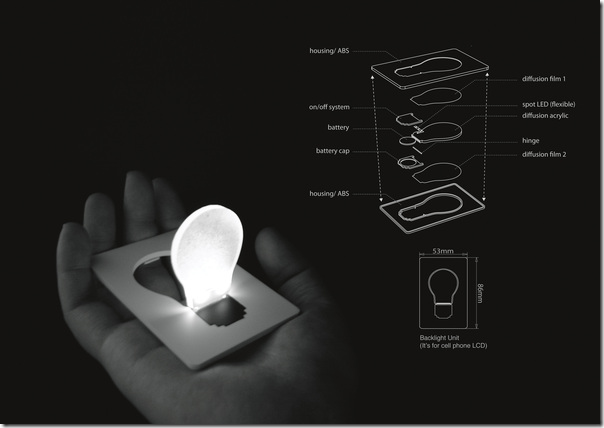 The lamp is manufactured by hand, it is suitable to customisations according to a given date, time and geographical location.